Please see below for information on Lisa’s books, The Debutante Detective & Murder In Beverly Hills! Samantha Robinson has questionable fashion sense, a dorky sense of humor, and keen observational skills. Her nosiness and passion for murder novels has her believing there’s always a mystery to be solved. 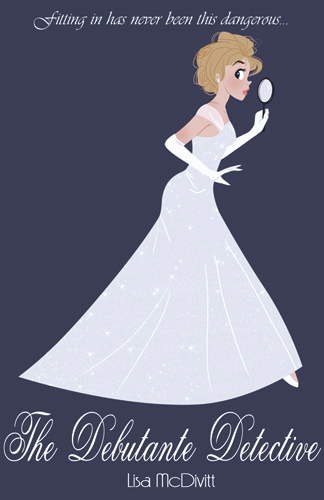 Much to her frustration, her parents’ new money has made Samantha a shoe-in as a debutante, even though it’s the last thing Samantha would ever want to be. She doesn’t want to spend any more time with the catty rich girls who have made her life miserable since junior high. But just when she is going to tell her family that there’s no way she’ll be a deb, the head of the debutante world is murdered. As a debutante-elect and relative outsider, the police department’s lead investigator encourages Sam to become a part of the very society that has ostracized her for her entire life. In her new role as a secret agent during the summer between high school and college, Sam finds that she actually grows to like parts of the society on which she’s supposed to be spying. But her investigation causes mayhem in her personal life. Will she be able to solve the murder, pull her family back together, adjust to her new position as a member of high-society, evade a killer, and get the right guy? Trouble finds Samantha Robinson again. The quirky 17-year-old is dreading a family vacation in Beverly Hills. She just wants to get to college, settle into her new life in California, and get back to reading her trusty mystery novels. 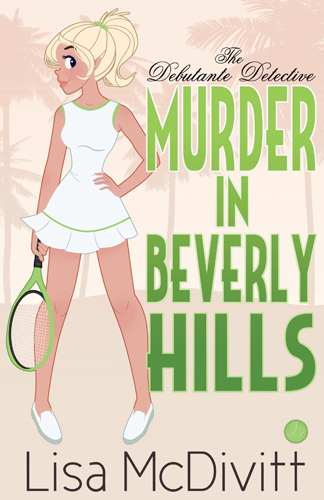 But as soon as she steps on the grounds of the Hotel of Beverly Hills, Samantha meets the man of her dreams, realizes she may never fit into the California lifestyle, and stumbles upon a murder. Will she make it out of Beverly Hills alive? And if so, will her life ever get back to normal?